A Family of immigrants could not have dreamed of the better place in the world to start their cosmetology carriers.  The United States has provided them with all the necessary resources to build one successful business at a time. 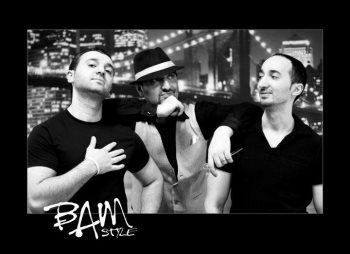 The name Bam Style came from the names of the three brothers that originally worked at the first Bam; Boris, Arsen and Michael. The first Bam opened in 2002 in Duluth, Minnesota, this was the start of great success.The first salon was located in the woodland area close to the colleges. The second salon was opened in 2010. This salon is located on central entrance close to the mall. In the fall on 2014 the woodland Bam was closed down leaving only the location on central entrance. Over the course of the next 9 months the Bam boys moved to New York. In Summer of 2015 Bam opened a third location in New York. The New York location is in Lake Success Shopping Center in Long Island. We specialize in women, men and children haircuts, coloring services, blowouts with a round brush, conditioning treatments, wedding and prom updos ,facial waxing and more.We also carry hair products from Moroccan Oil, Brazilian Blowout, Reuzel, and Oligo. Our goal is to provide the services your looking for at top quality. Our teams in Minnesota and New York are very confident in their work and will provide you with the knowledge you need to repeat the same service at home. Bam Style thanks you for your past, future and present business. Your business with us a great compliment to our establishment, but sincerely the greatest compliment of all is your referral to others around you.